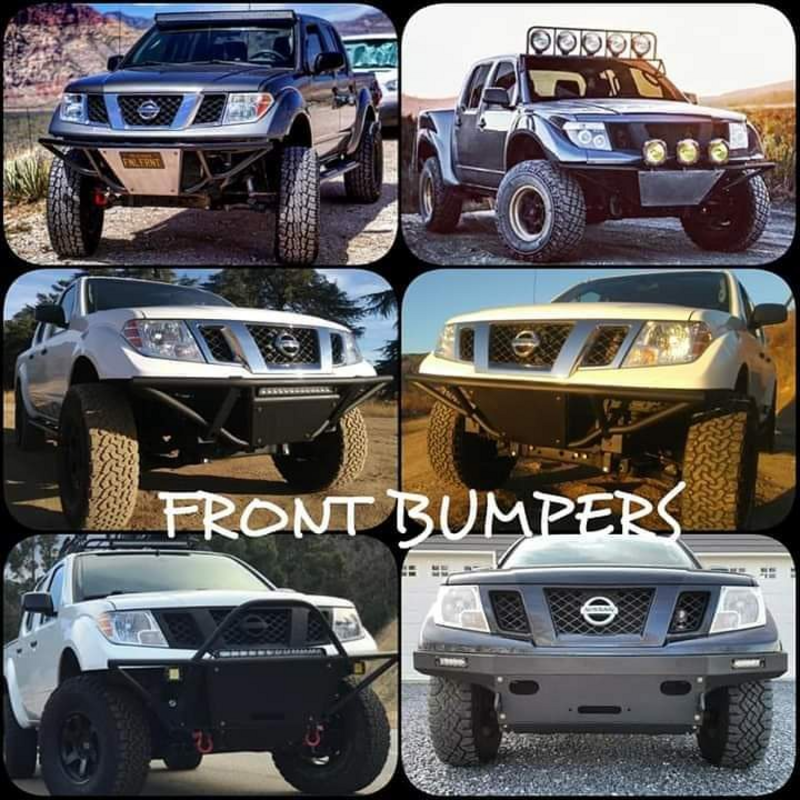 Nissan Frontier Forums: 1st & 2nd Gen Frontier Bumpers & Sliders! Topic: 1st & 2nd Gen Frontier Bumpers & Sliders! We build offroad bumpers and sliders for the 1st and 2nd gen Frontier! Please visit our website listed below to see all the products we offer, along with pictures, pricing and info! If you have any questions or would like to place an order, feel free to contact me! Thank you.